When Paul and Lori Towne considered retirement destinations, they quickly narrowed their choices to Denver and Nashville, where their children are pursuing their careers. Like growing numbers of retirees, they selected the Nashville region. To be more exact, Hendersonville’s Durham Farms neighborhood. They moved into their home after the closing in October. “We did spend time looking seriously at both Denver and Nashville, finally choosing the Nashville area due to a lower overall cost of living, principally housing, and the very strong draw of our first grandchildren being here,” said Paul Towne. It’s estimated that 85 to 100 people move to the region each day, either from other locations in Tennessee or from out of state like the Townes, who lived in the suburbs of Minneapolis for 33 years. Sumner County is a popular destination. The county’s population grew more than 12 percent between 2010, when it was160,617, and last year, when it reached 180,063, according to the Census Bureau. “The couples I am working with or have recently worked with to purchase homes are relocating for various reasons. The most common thread in my experience is that they want to be near family, and more often to be near grandchildren,” said Vicki McAnulty, a Realtor with Coldwell Banker Lakeside Realtors. 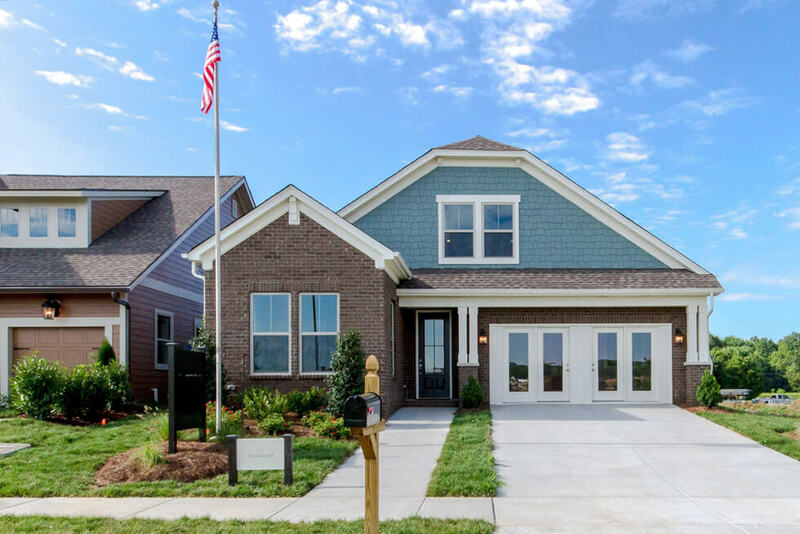 Popular destinations in Sumner County include the Millstone and Durham Farms subdivisions in Hendersonville, Carellton and Foxland Harbor in Gallatin and Summerlin in White House. “We are seeing a lot of downsizers and retired couples moving into the Sumner County area. I would say it is a mix between warm (not hot) weather mixed with a nice downtown scene, but still giving people the small town feel that they enjoyed where they are moving from,” said Christina James, director of sales for Lennar. The company builds homes in Carellton, where it is temporarily sold out, as well as in Durham Farms. “I (also) think that a lot of people have family and grandchildren here that they want to be close to,” said James. Gallatin’s historic square is a major draw, she said, as are master planned communities like Millstone and Durham Farms. “They like a sense of community, walking trails,” said Winchester. The Townes, who knew they wanted to build a new home, visited Durham Farms at their daughter-in-law’s suggestion. 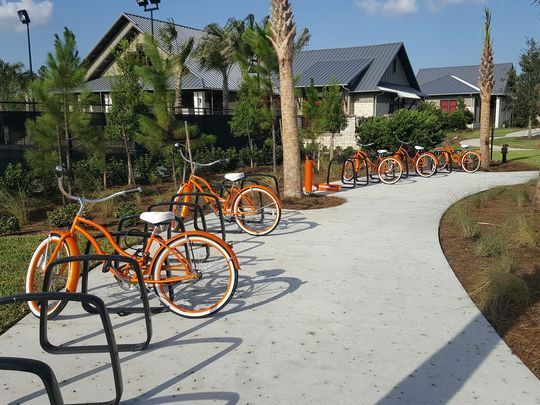 “We were immediately drawn by the great location, the family lifestyle being promoted, the ‘front porch community’ concepts, walking-biking trails and the people we met,” said Paul Towne. The couple had their house built by David Weekley Homes. It features an open floor plan, outdoor living on the front and back porches and room for entertaining friends and hosting friends and family when they visit. At 3,000 square feet it is a smaller than their 5,000-square-foot house in the Minneapolis suburbs. “It is very difficult to identify a single favorite thing. We of course absolutely love being close to our grandchildren and being able to see them grow up. But we are greatly enjoying the Durham Farms community (and) quickly getting to know our neighbors through the many community-sponsored events,” said Paul Towne.